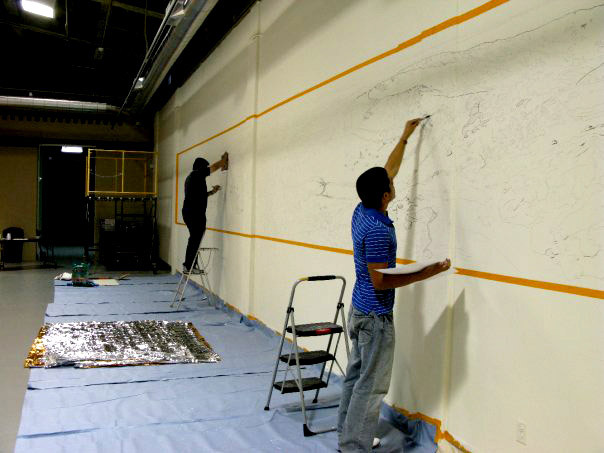 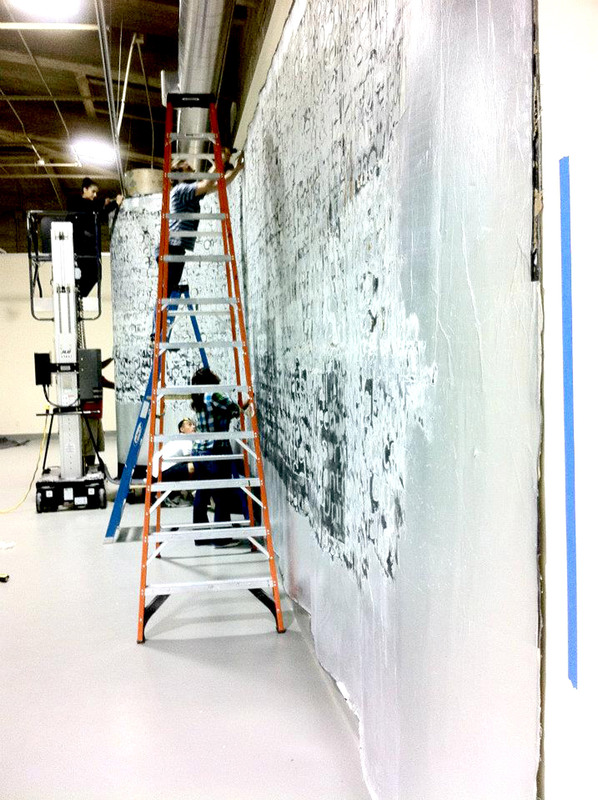 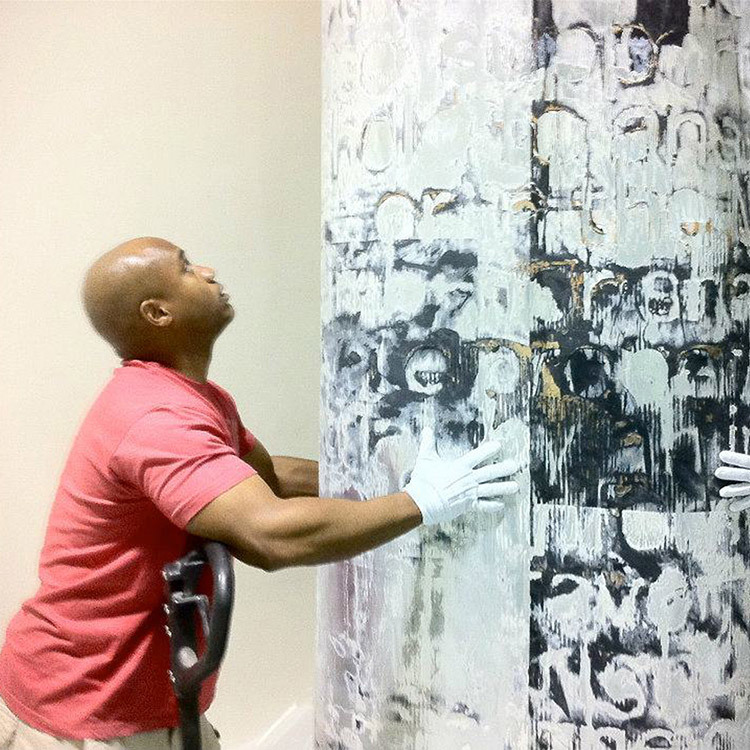 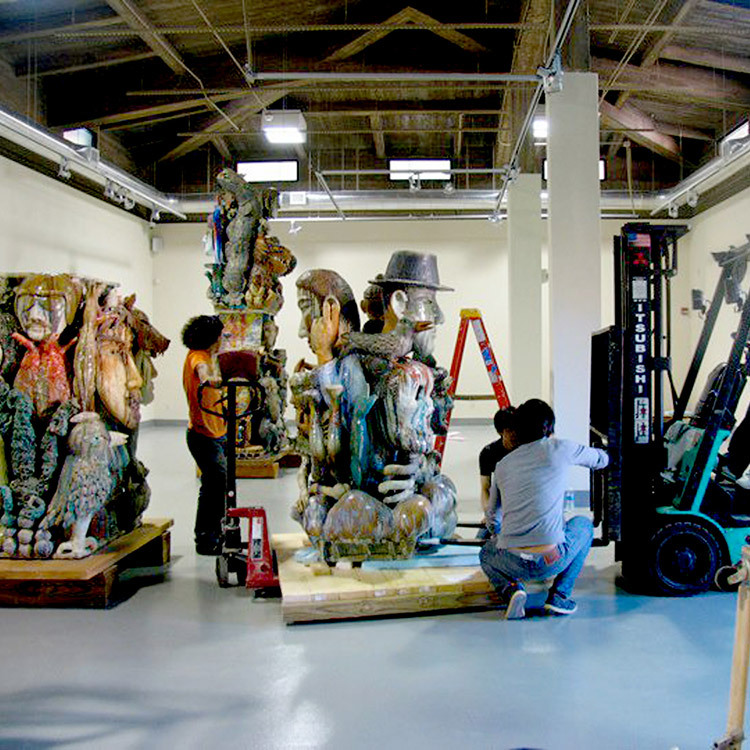 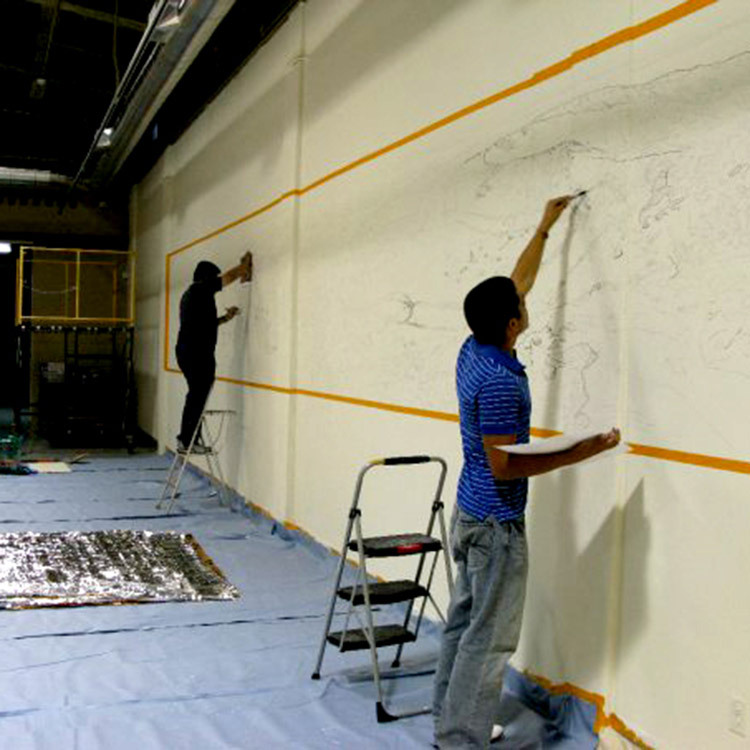 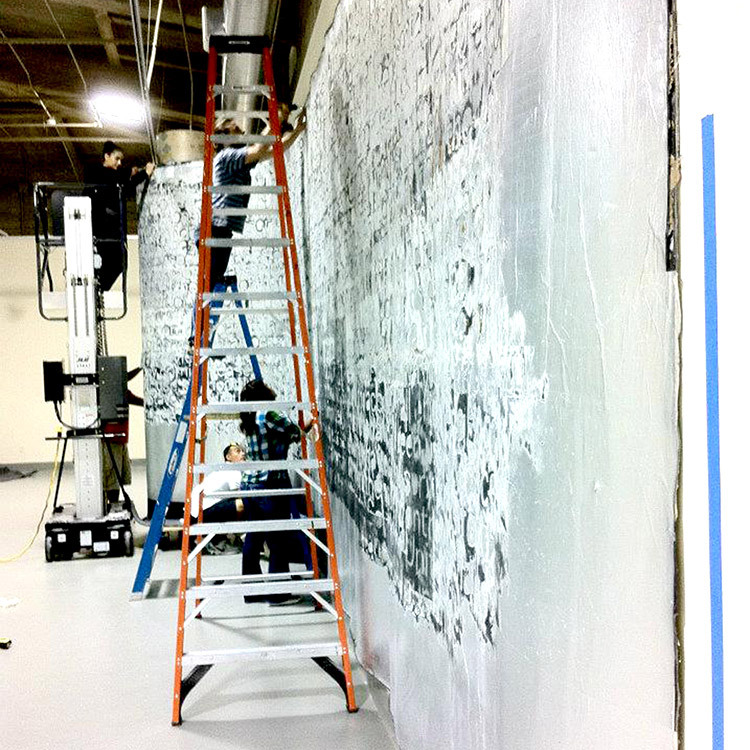 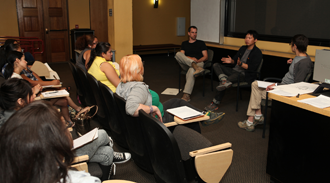 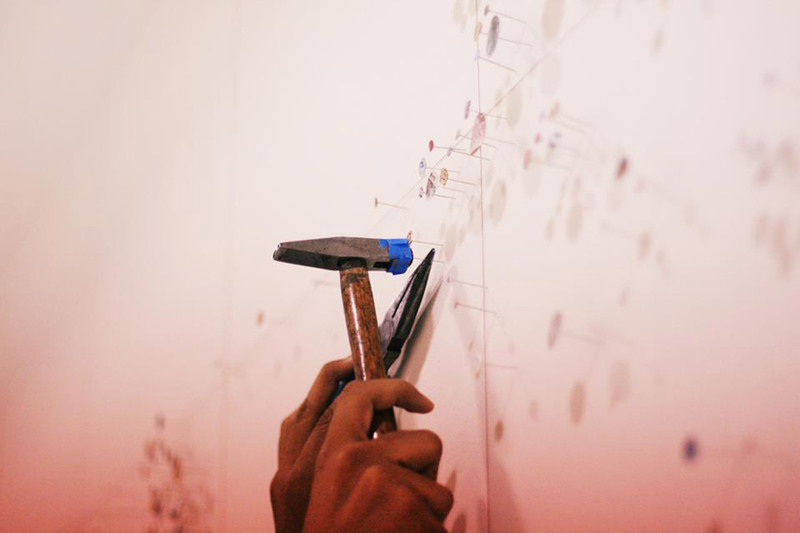 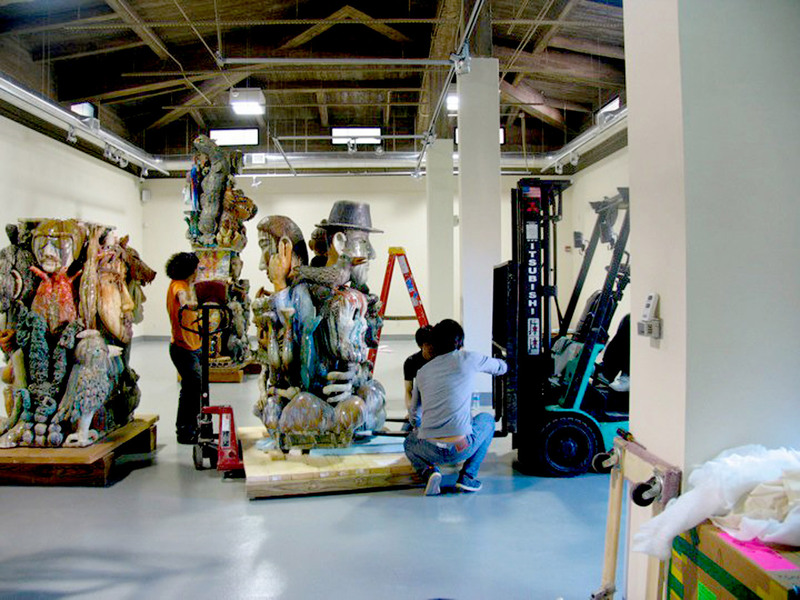 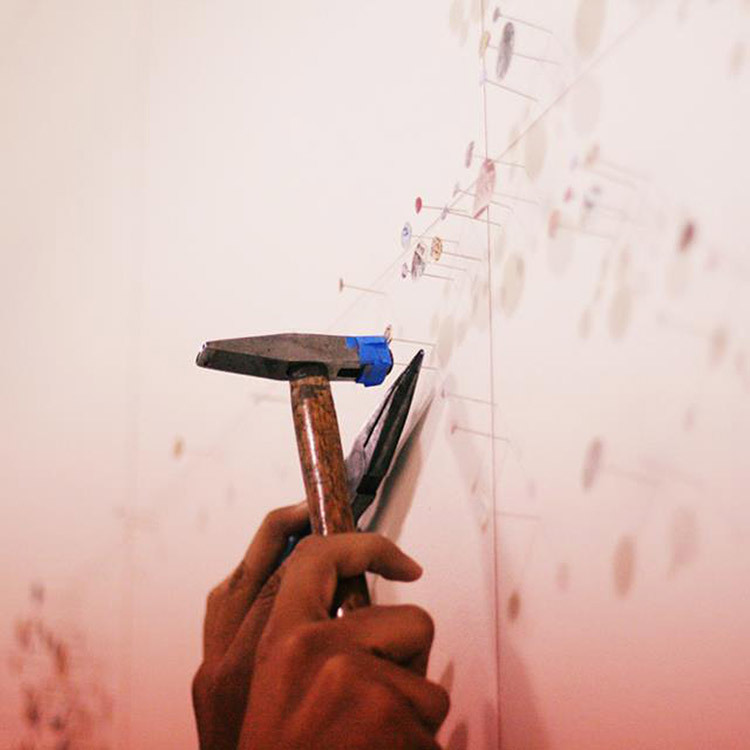 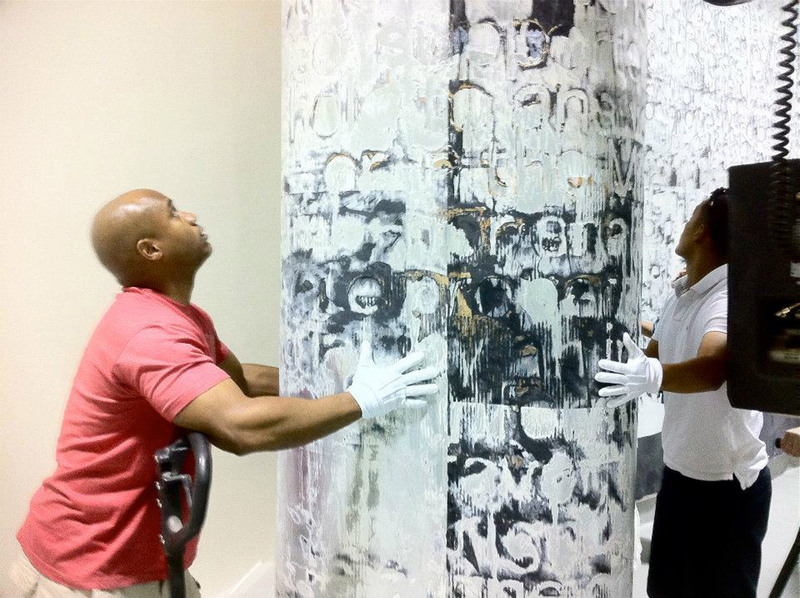 The Rubin Center is a dynamic training ground for future artists and curators. 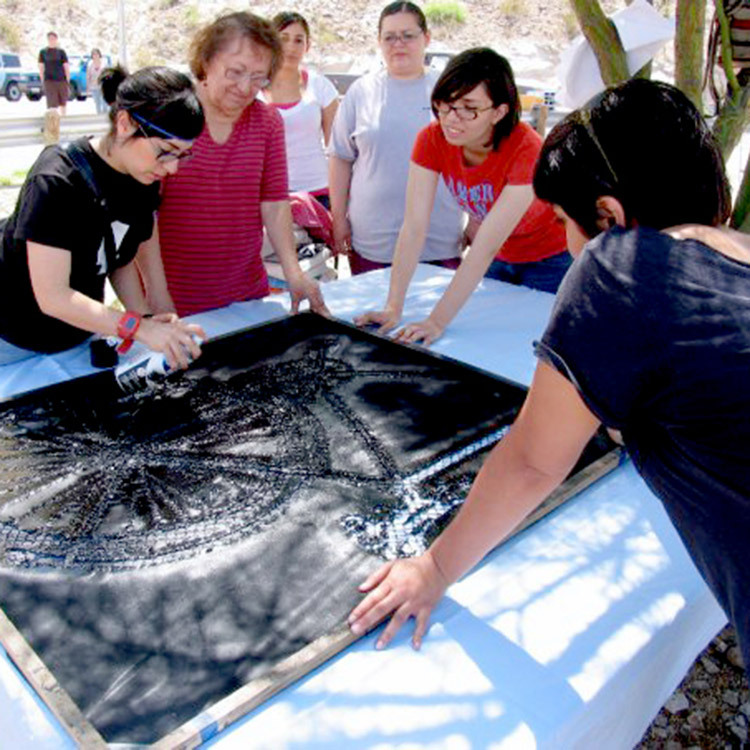 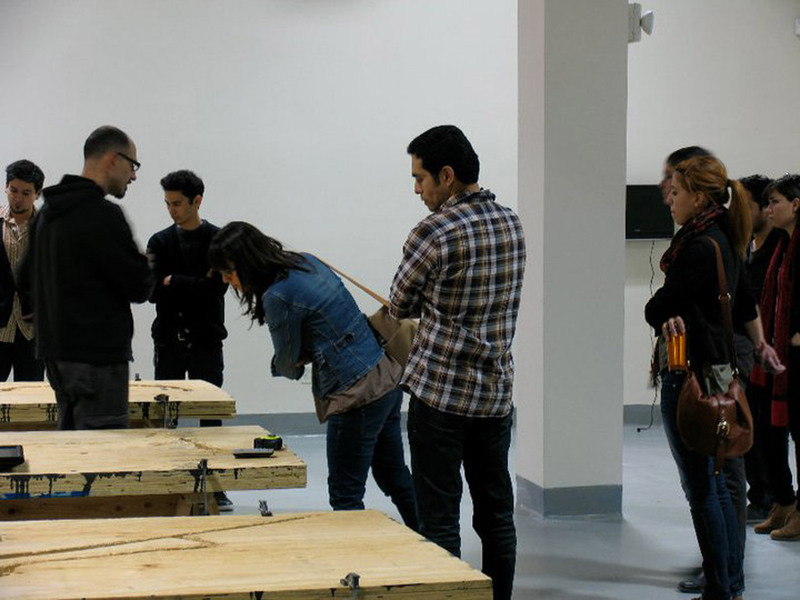 UTEP students actively participate in organizing, mounting, marketing, and educating audiences about exhibitions, assuring that the galleries are intellectually and visually stimulating places to visit. 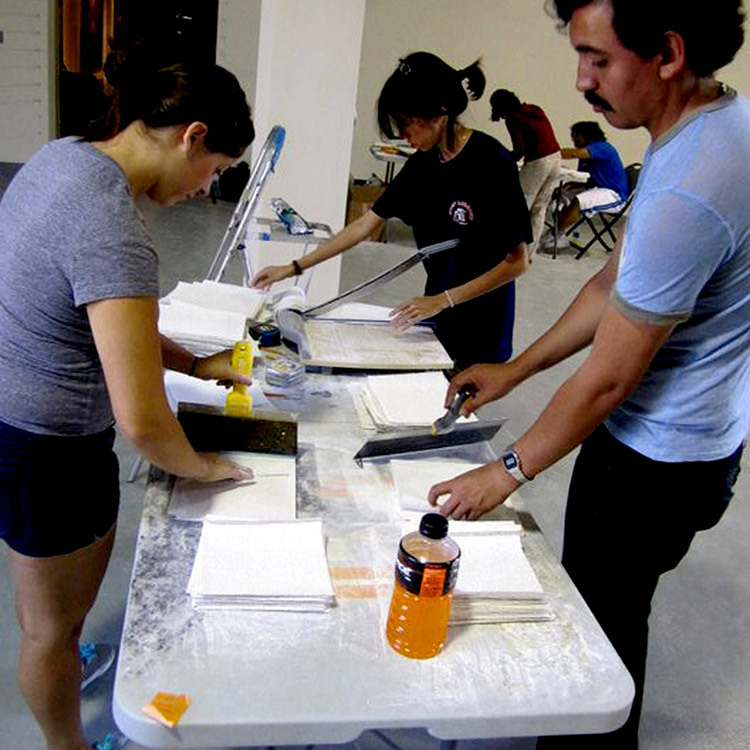 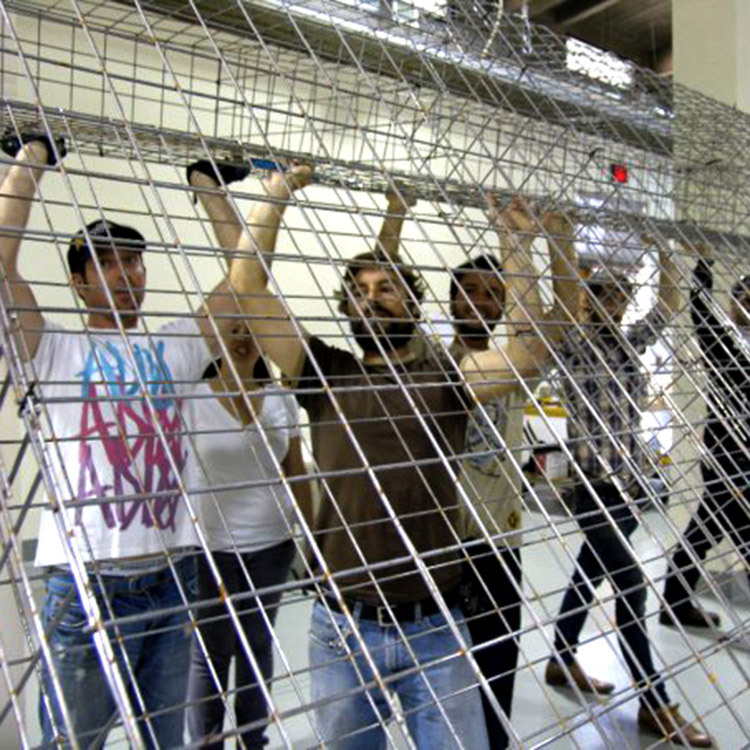 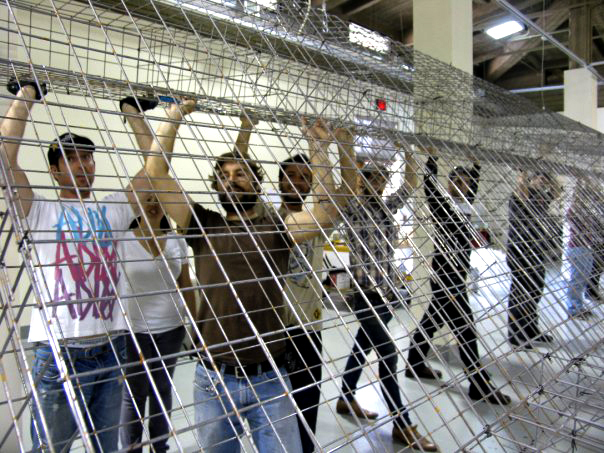 The UTEP Department of Art offers course under the Museum Studies program that partners museum critical theory with exhibition practice, and involves students in all aspects of organizing, mounting, marketing, and relating to audiences about exhibitions. 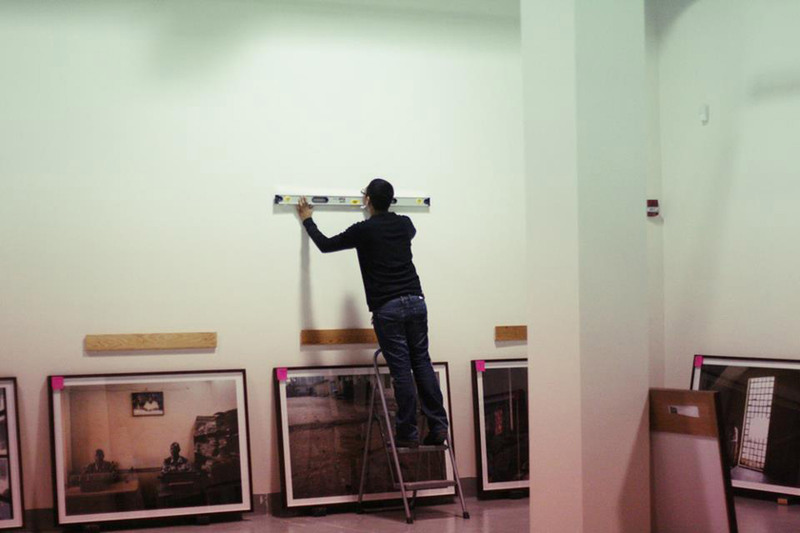 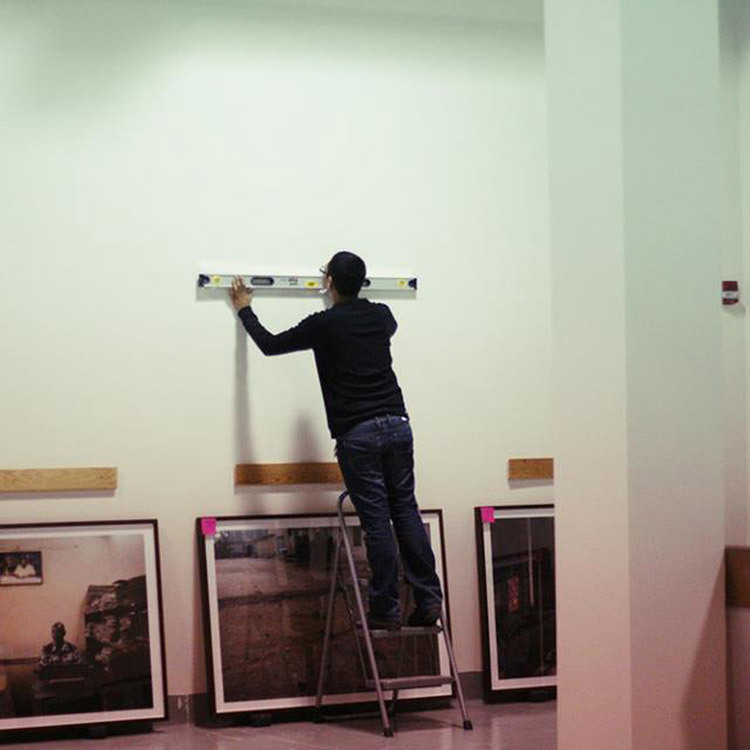 In addition to our professional staff, the Rubin Center counts on the work of student interns in areas as diverse as graphic design, visitors’ services, educational outreach, gallery preparation and image management. 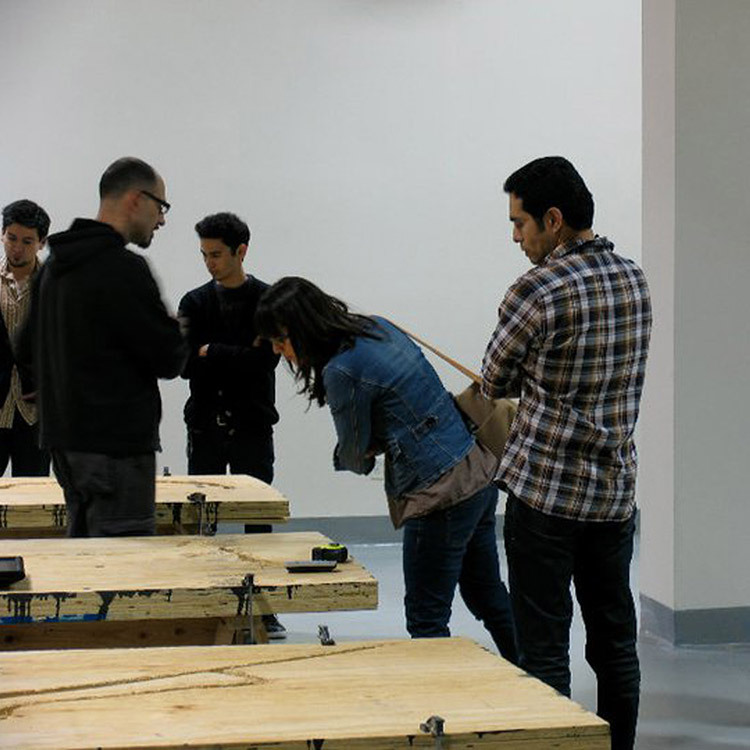 Students work under the close supervision of gallery staff, learning valuable skills in a professional museum environment. 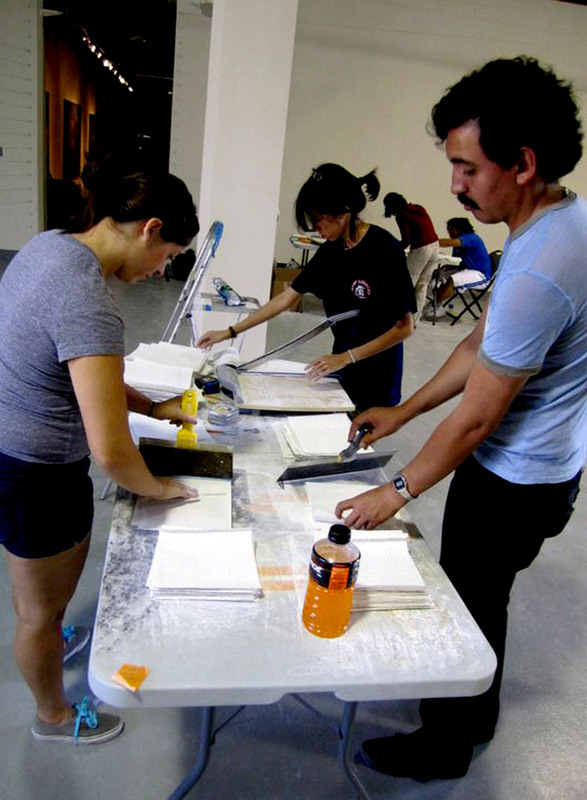 Student volunteers are often needed for Rubin Center events, and have amazing opportunities to work alongside our professional museum staff and visiting national and international artists. 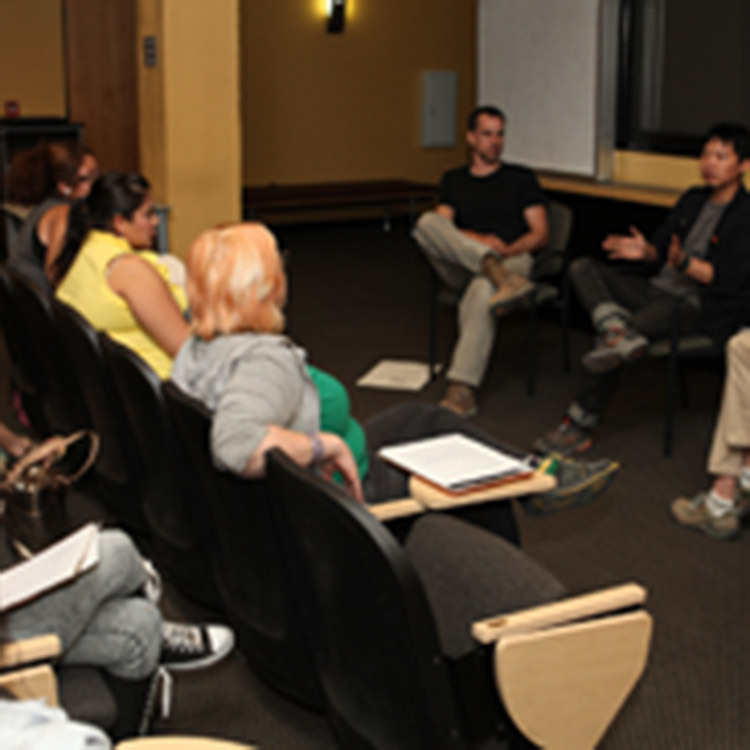 For more information on how to become involved with the Rubin Center, stop by or give us a call at 915.747.6151.